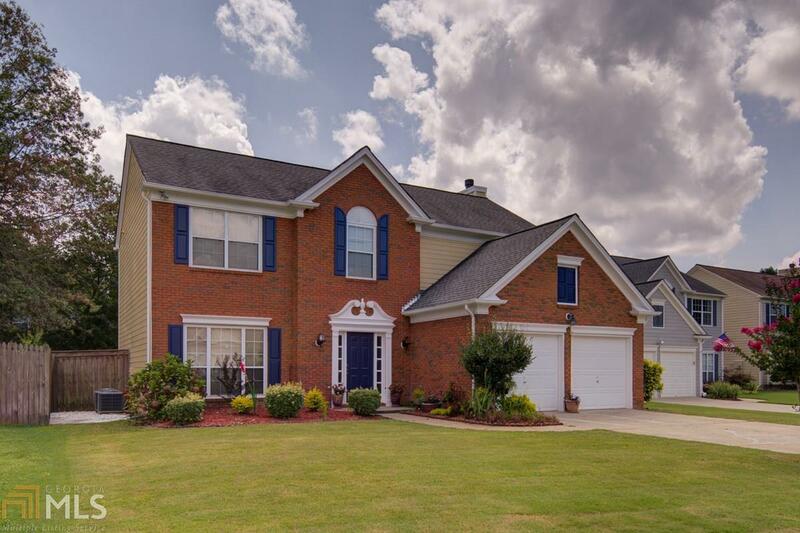 Welcome home to this one owner well maintained home with many upgrades in Glens of Crabapple!!! Open and Bright Floor plan. New carpet on main level, tile foyer, and hardwood kitchen floors, hardwoods flooring upstairs , upgrade lighting and fixtures. Upgraded counter tops and back splash Newer HVAC , Newer Roof , large Fenced Yard , Top rates schools , great shopping , won't last long! !